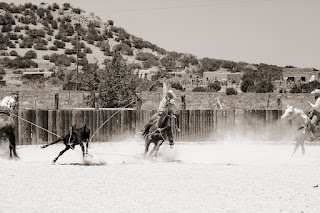 As I drove back from my Sunday run (I use the term loosely) I saw a sign advertising El Rodeo de Taos that will be held June 22 and 23 this year. It’s a dusty affair that brings out the cowboy and cowgirl in all of us. 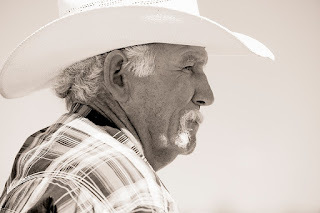 It takes me back to my first rodeo in Salinas, California about 1946. Yes, that’s more than seventy years. The Salinas spectacular began in 1911 at Sausal Park Race Track and was loftily called The California Rodeo from the get-go. The grandstand was expanded to seat a robust 14,000 in 1935 and is the venue I would have visited at the ripe age of five. 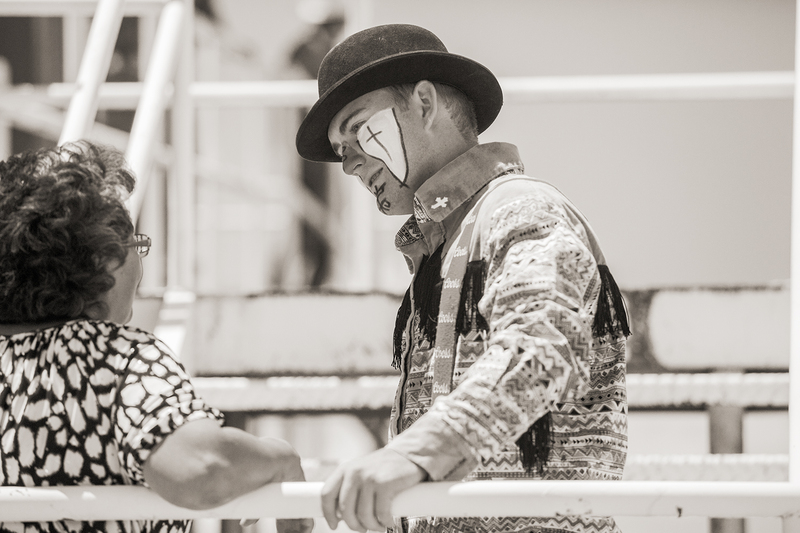 The California Rodeo is still the biggest and most popular in the Golden State. 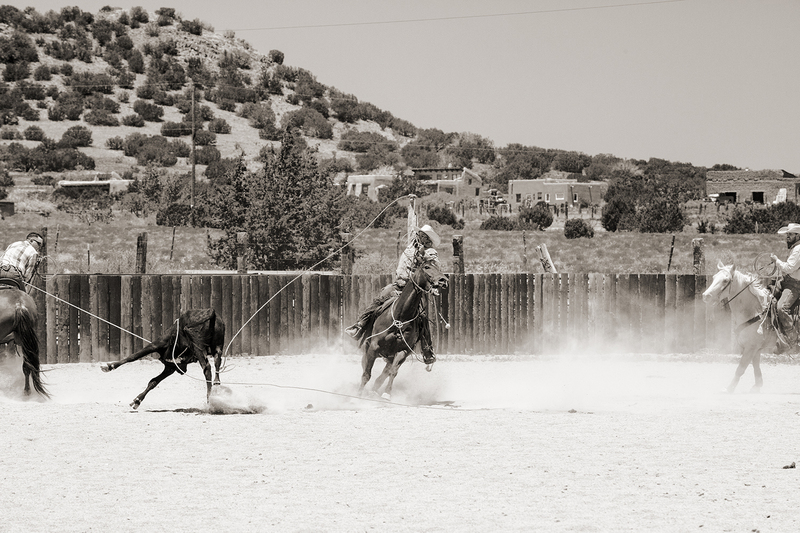 Rodeo started in the days of the Spanish rancheros. Its name come from the Spanish word for round up or “rodear” a factoid I didn’t know till this very day, proving that I’m never too old to learn something of no importance. Suffice it to say, I look forward to cowboying up in two weeks. Yippee ki yay. These teasers are from last year’s Rodeo de Taos and the National Day of the Cowboy at the Mortenson Ranch Arena in Santa Fe. Keep those dogies movin', Steve Immel! Great photographs. Love the rodeo clown, and the factoid about rodear. Will look forward to your next rodeo in two weeks. The dust will be in full force to accentuate your action shots! May the dust be with you.